There has not been a whole lot of quilty stuff going on around here this past week….summer just gets to be busy with holidays, entertaining the youngest, appointments, and all the other regular “stuff” that needs to get done as well. How about you? Do you find that you have as much quilting time ( or desire to quilt) during the summer? I machine quilted it and am very happy with how it turned out! The colors are also pretty sweet and will go perfectly with a pitcher of lemonade! I FINALLY finished quilting all those Hideaway quilt blocks! There were 42 of them and that took a while! I love making small ( and quick!) projects so this book seemed right up my alley, and with 101 patterns I am sure to find several that I love.The Christmas book by Gail Pan was a no brainer for me. I have her first book and love it so had to get this one too. 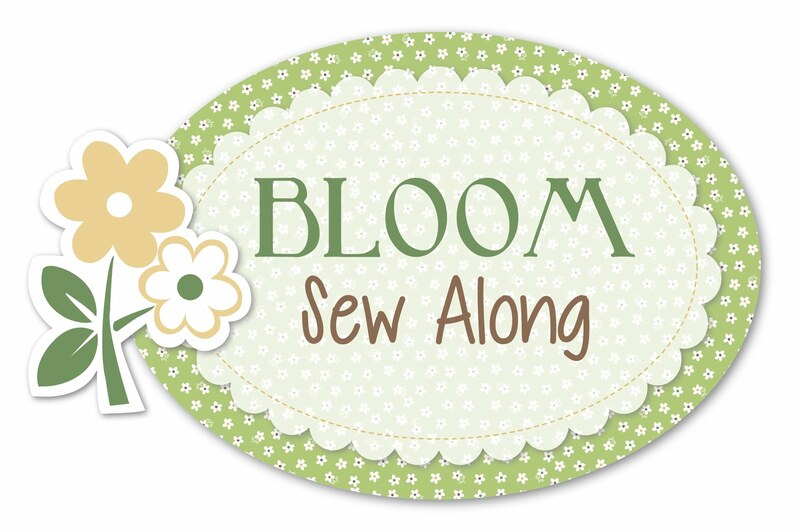 I love combining embroidery and patchwork and she has some really cute projects in here. So cute, in fact, that I already got started on one! This one will be a little wallhanging with lots of reds and a cute little quote. And who knows, I might actually have it done BEFORE Christmas if I start now! I had seen it featured several times in different magazines and when I found a used copy for not much money I grabbed it! I have no idea whether there will be patterns or just history, but I’m interested in both so I’ll be happy no matter what! While out shopping for some new patio chairs on the weekend, I spotted this sweet little cabinet. I had been keeping an eye out for something not too deep where I could display some quilts, rather than having them hidden away in my blanket box. This cabinet looked like the perfect size and I have been having fun filling it up with different quilts! Well, I think that is all the sharing I have for this week! 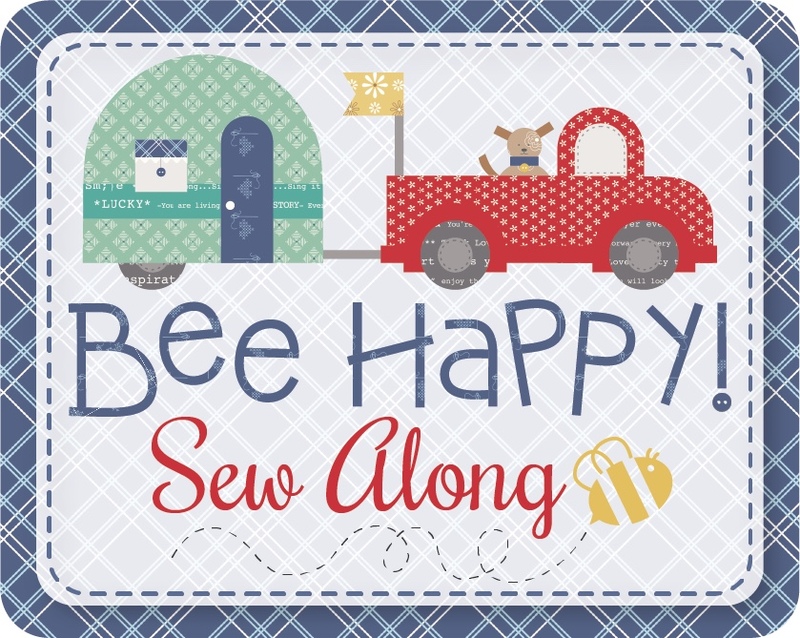 I do hope all of you are working on some fun quilty projects…let me know what you are currently working on…I would love to know! < Previous Time for another block and 2 prize give-aways! Orange represents an independent minded person. I love it combined with pinks and reds. I love pinks and sorry but not a huge fan of Orange either. I like orange combined with pink and red.